Nothing says “Summer!” like a fresh fruit salad and if blackberries aren’t in the mix, you’re definitely missing out! Sweet and succulent, this fruit belongs to the same family and closely resembles dewberries and raspberries. Blackberries, grow on thorny bushes called brambles, are native to Europe, but are now also grown commercially in the US. They are available all year round but thrive during spring and early summer. Blackberries grow well in a wide range of soils although good drainage is necessary and remember to plant them where they will be exposed to direct sunlight. 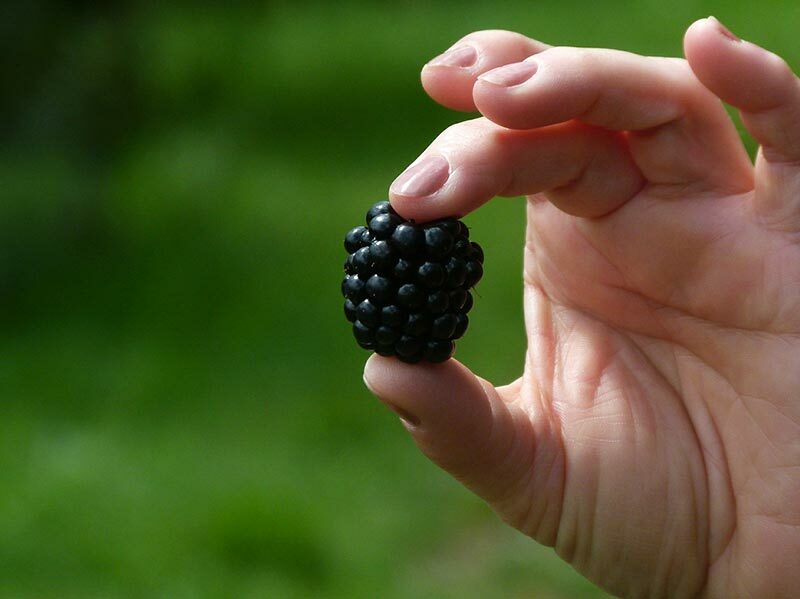 The blackberry is technically not just one fruit. Each blackberry consists of 80-100 small drupelets that are arranged in a circular fashion, akin to a miniature grape bunch. Each berry has a juicy pulp, a single tiny seed, and measures three to four centimeters long. The blackberry is a robust fruit that can be easily stored: simply wash the berries, cut off the hulls, and vacuum seal in a Ziploc bag before storing in the freezer. 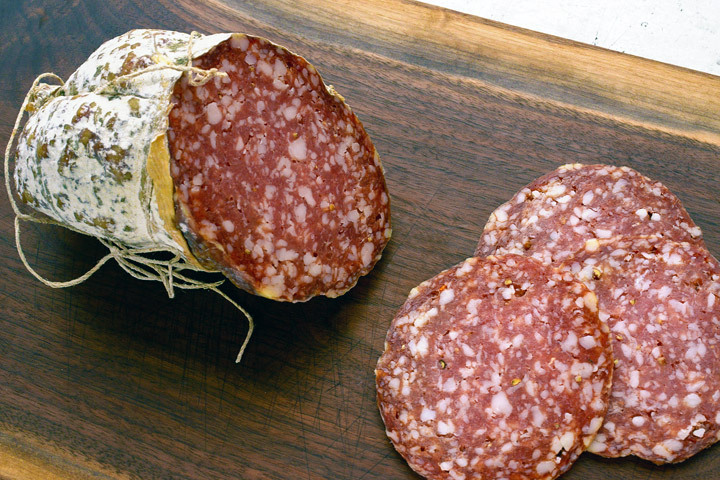 They will keep for several months – just defrost and they’re ready to go! 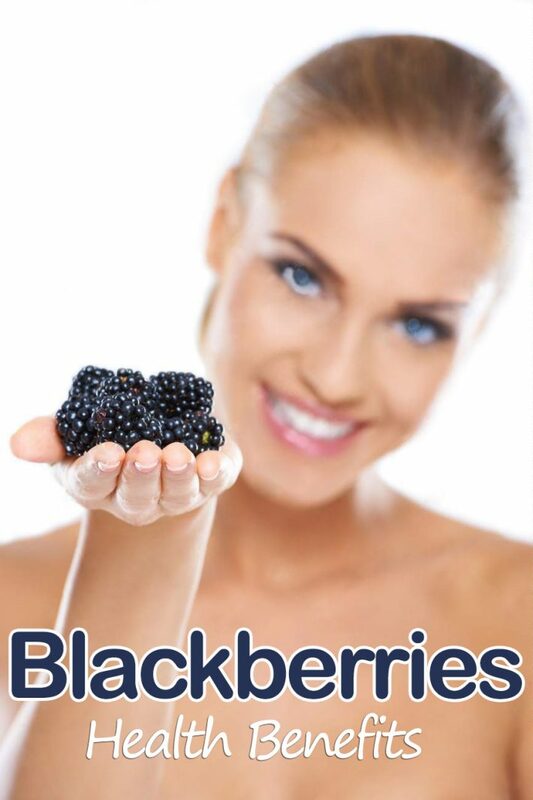 The nutrient list of blackberries is extensive. They are loaded with vitamin C (a 100g serving has 23 mg or 35 percent of the recommended daily allowance or RDA), but are low in calories (only 43 calories per 100g serving) and sodium. 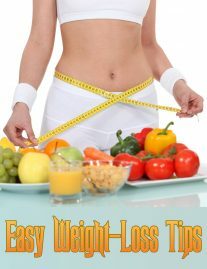 They are an excellent source of both soluble and insoluble fiber. 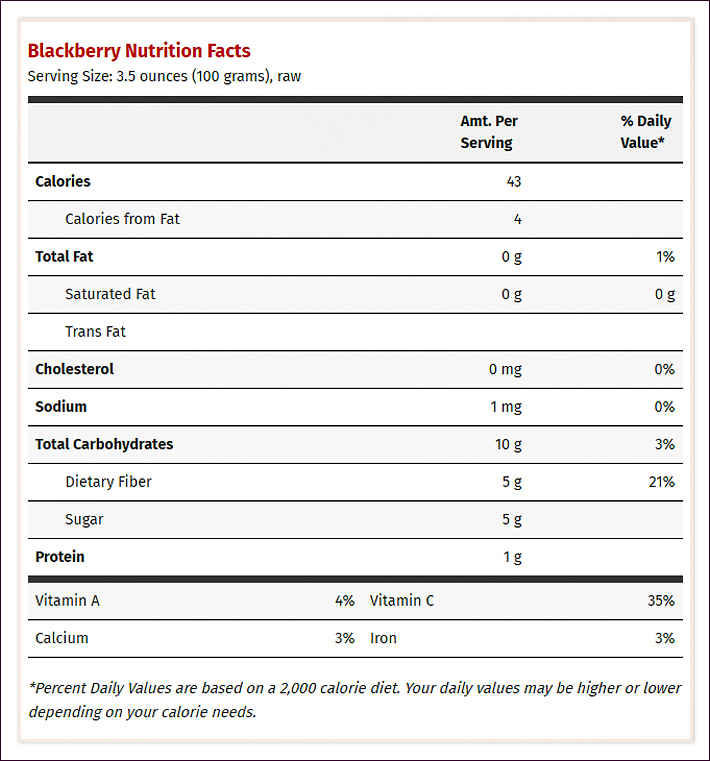 A 100g serving of whole blackberries contains 5.3 g of fiber, which is 14 percent of the RDA. 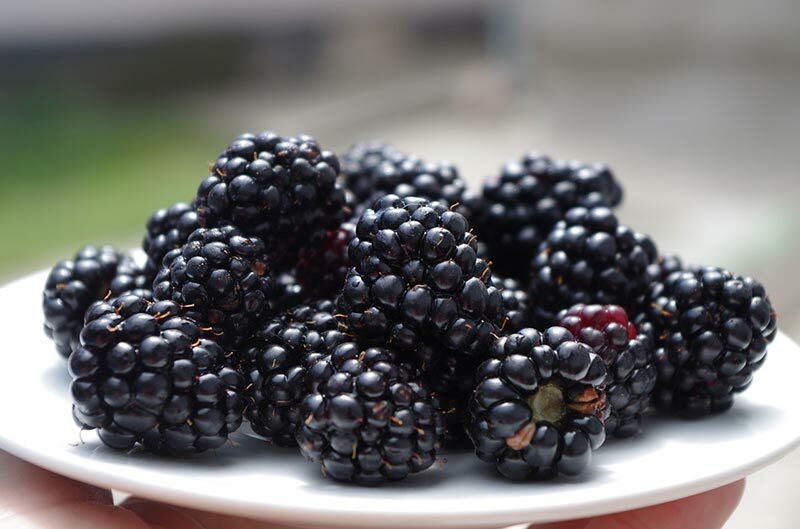 Blackberries are also rich in vitamins A, E, K, and B vitamins, as well as antioxidants lutein and zeaxanthin, which scavenge free radicals and reactive oxygen species (ROS) that play a role in aging and chronic diseases. They are one of the best high-ORAC (oxygen radical absorbance capacity) foods available. Minerals like copper, manganese, magnesium, potassium, pantothenic acid, pyridoxine, riboflavin, niacin, and folic acid, are also found in this fruit. The humble blackberry contains impressively high levels of phenolic flavonoid phytochemicals, such as ellagic acid, anthocyanins, tannin, gallic acid, pelargonidins, quercetin, cyanidins, kaempferol,catechins, and salicylic acid. 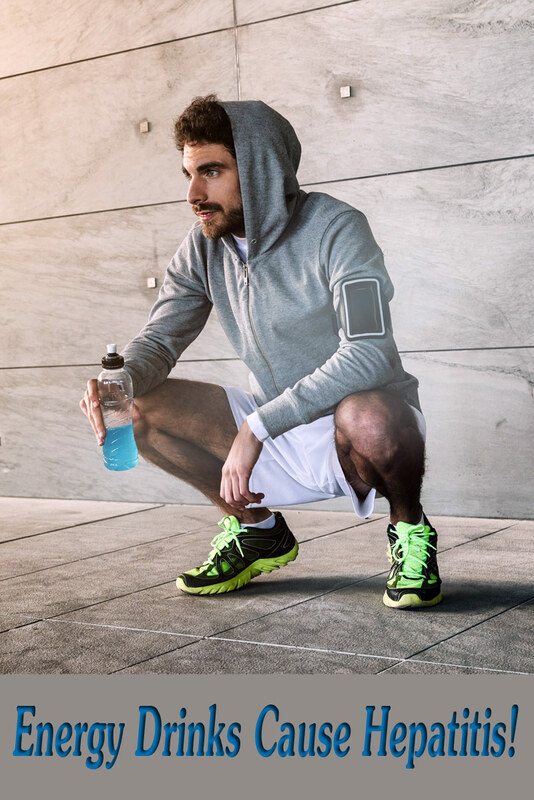 These antioxidant compounds protect against aging, inflammation, cancer, and other neurological diseases. However, consume blackberries in moderation because they contain fructose, which may be harmful to your health in excessive amounts. There is a growing body of research claiming that berries such as blackberries may be among the most potent cancer-fighting fruits. 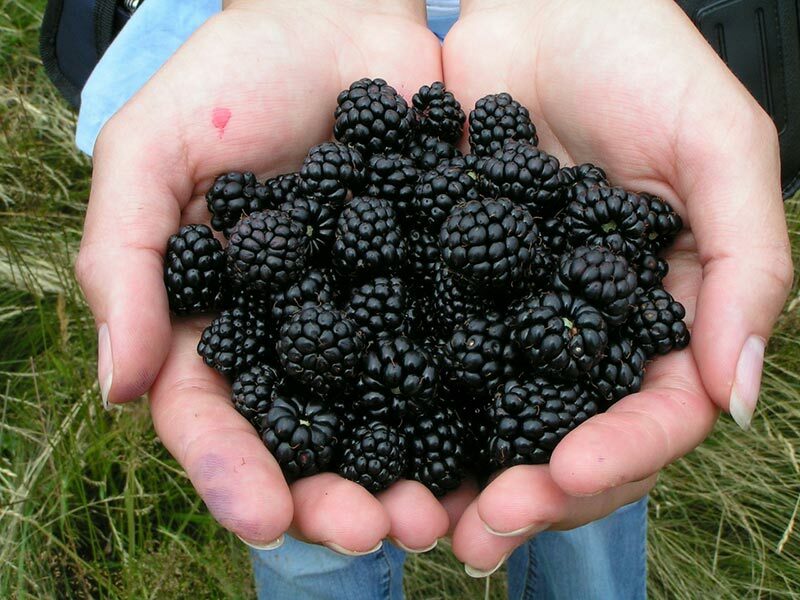 Blackberries are rich in cyanidin 3-glucoside, ellagic acid, lignans, and the flavonoid myricetin –substances that may have cancer-protective properties. Postmenopausal women with breast cancer who consume high amounts of plant lignans are found to be less likely to die from their breast cancer compared to patients with low intake. Cyanidin 3-glucoside in particular has been found to have chemotherapeutic and chemo-protective activity. Ellagic acid, another potent ingredient in blackberries, has been shown to inhibit cancer formation, while myricetin has antioxidant action. This beneficial combination of chemicals in blackberries may effectively prevent cancer more than any one of individual chemicals alone. Blackberries may also have beneficial effects on your brain health. According to an article published in the Journal of Agricultural and Food Chemistry, the high antioxidant levels in blackberries, strawberries, and other berries may help prevent age-related memory loss.